Kyoto is one of the best cities in Japan to experience authentic dwellings of the past. These traditional Japanese inns once accepted weary travelers on their journeys at a time when samurais roamed the land and shoguns held power. Nowadays, they’re for visitors wanting to experience old traditions and culture. Staying in a ryokan while visiting Kyoto is a must because there aren’t many places in the world where you can sleep on a futon over traditional tatami (rice-straw matting) in an undivided room floor, with a single low table being the main piece of furniture. Shoji (sliding doors) lead you into a room decorated with simple ink drawings. Most ryokans will have communal baths, but some are en suite. You also get a yukata (traditional Japanese robe), which further adds to the experience. Another big draw with the ryokan is the traditional Japanese breakfast consisting of multiple dishes, local, and seasonal specialties. While there are numerous luxury upscale ryokans in Kyoto, this list is for those wanting to stay in a ryokan without breaking the bank. While you won’t get the zen gardens, attached onsen (Japanese hot springs), or fancy meals of high-end ryokans, travelers will be able to sleep on futons in a Japanese-style room. If you book the room the night before for an extra cost, you get a traditional breakfast every morning. 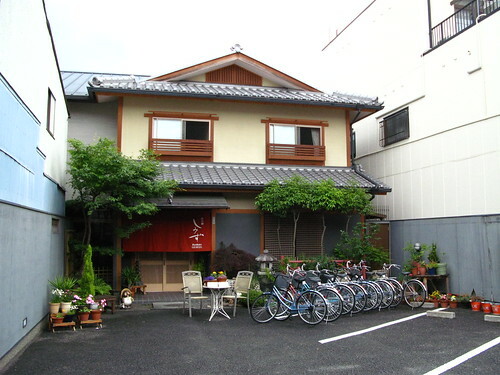 Location-wise, this ryokan is also within walking distance from the train station, which makes it extremely convenient. 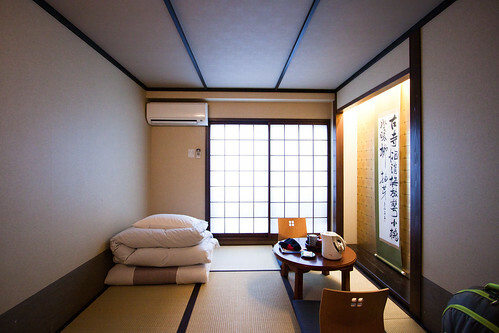 Visitors can stay at the Ryokan Shimizu while in Kyoto. As a budget and foreign-friendly hotel, the staff is incredibly friendly and all speak English, which is helpful for directions and general assistance. While it deceivingly sounds cheap, this ryokan is rated extremely well. Backpacker’s Ryokan Budget Inn might not leave you feeling pampered, but for the price you get a larger than average room, helpful staff, and extra amenities with the independent traveler in mind. From free laundry soap to toothbrushes, combs, mini maps, and free Wi-Fi, there’s really nothing else you need to stay comfortably here. 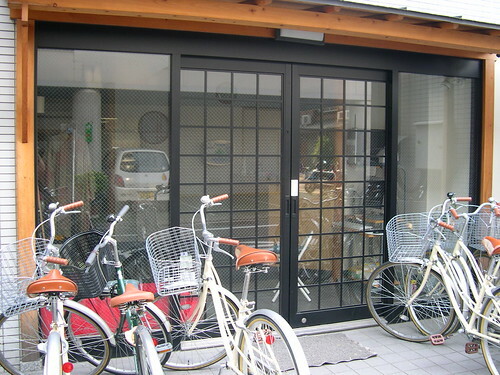 The ryokan does not serve any food, but it is conveniently located to nearby stores. It is also 15 minutes away from the main Kyoto train station. Like the others, this is another no-frills ryokan where you’ll experience what it’s like to sleep on futon-on-tatami mats. Conveniently located near Kyoto Station, Matsubaya Ryokan is also a 15-minute walk, which makes it a convenient launch pad for your adventures in the city. The rooms are basic but have everything you’d need to have a comfortable night’s sleep. Wi-Fi is free as well. Matsubaya Ryokan does not include breakfast, but it can be added on for a fee. With the above ryokans you not only get to save money, you also get to step out of the standard hotel routine and into a different experience. For more info, check out this guide on cheap hotel in Kyoto that I wrote for Hipmunk. I remember when I stayed in one of these… in a small town called Kofu, not far from Mt.Fuji. Japan is a totally other World. It’s a totally unique experience which I love and really puts you in touch with Japanese culture.